The Stapleford Aldi Store Construction is moving ahead and one of the biggest questions is when does it open. Stapleford Councillor Richard MacRae can now confirm that Thursday 28th November is the planned day for the official opening, but this could of course change and further details will be announced locally nearer the time. 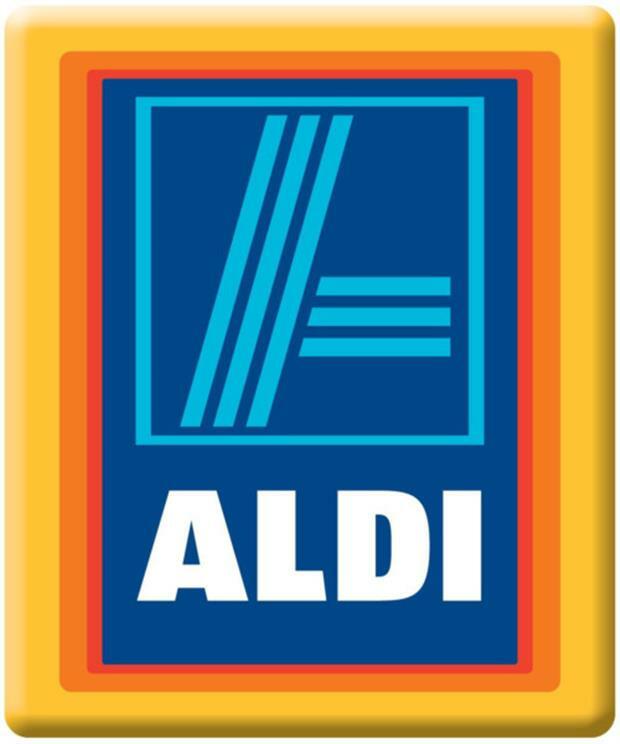 The Stapleford Councillor has also contacted Aldi with regards helping them with the local recruitment, just as he did for Iceland when they came to Stapleford. Helping to make sure local people get local jobs and there will be over 40 available.